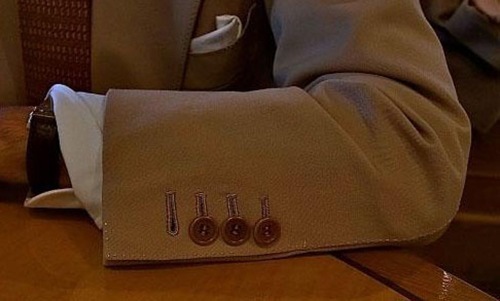 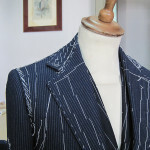 For us style suit is still the most elegant clothing, as long as line, color and fabric are the right ones, that is appropriate to the occasion, time of day, season and climate. 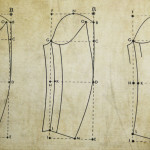 This is not a random order, because the line, or cut, is really the most important factor. 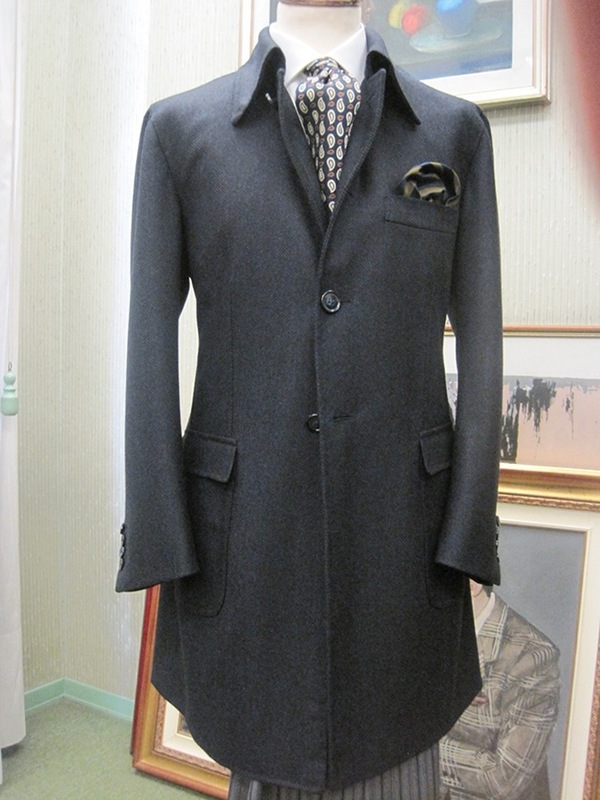 It is important because a good cut is at the base of the “style”. 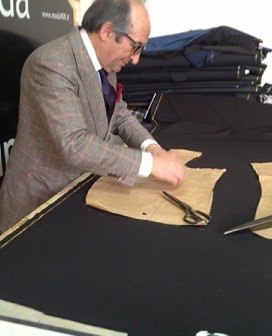 That style “made in Italy” so loved in the world that is the result of the genius and creativity of the best master tailors. 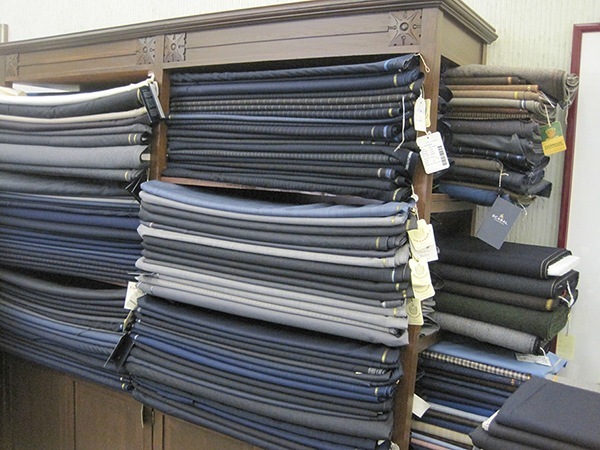 Always only high quality cloths and strictly natural fibers. 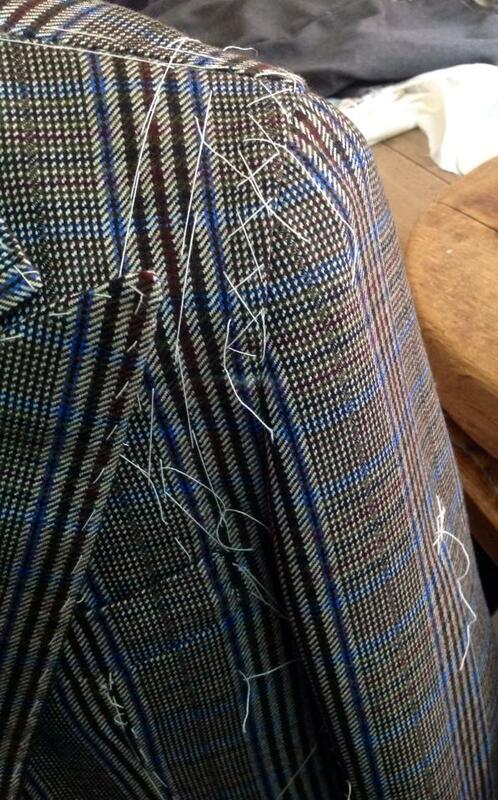 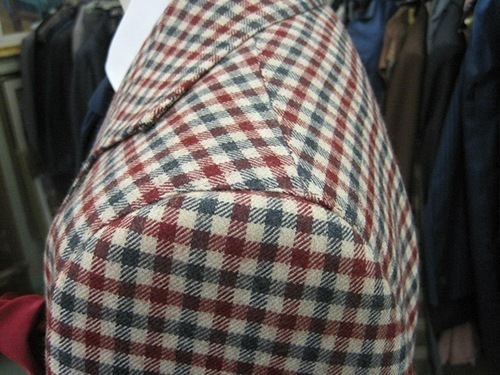 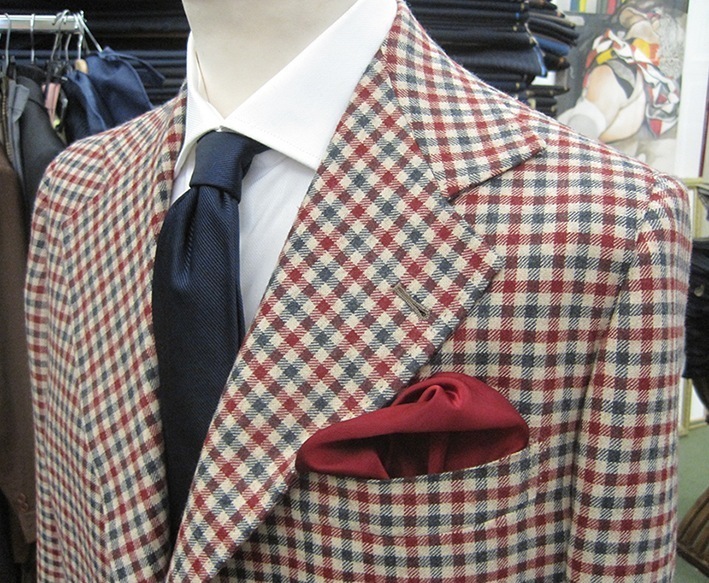 The noble English flannels, the superb TASMANIE of Australian merino weave in the best loom of Biella. 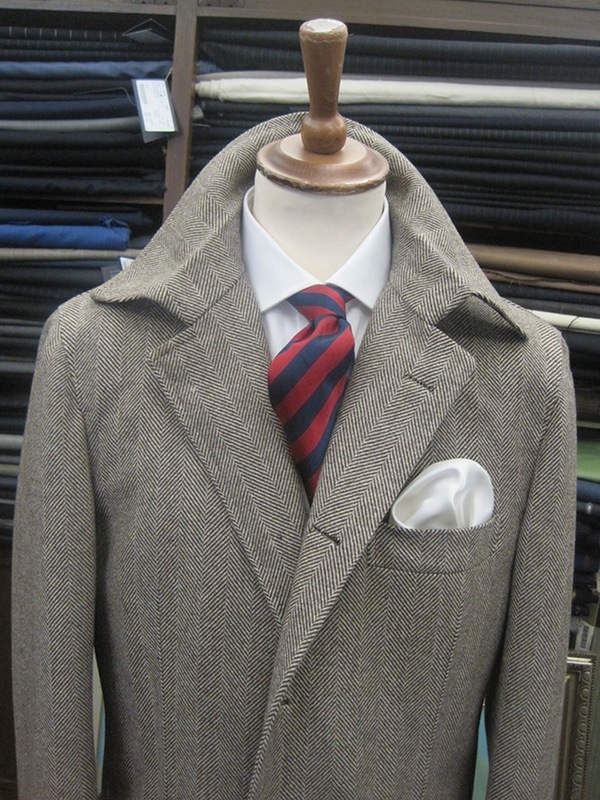 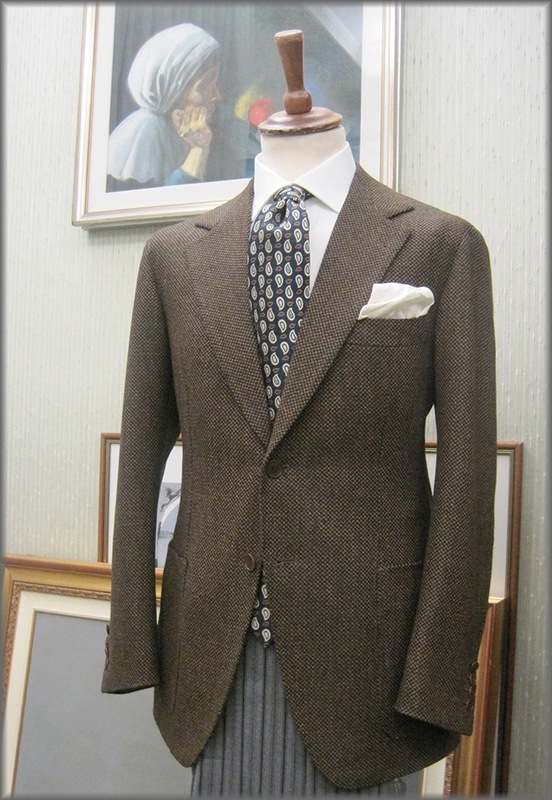 From 110 ‘s to 180′ s.
The beautiful Scottish carded jackets, the warm and precious cashmere with which are created the superb coats. 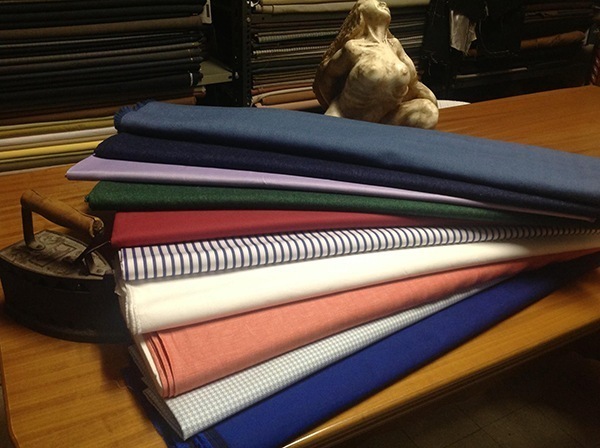 And then the Irish and Italian linens, the shantung silk, the English cotton. 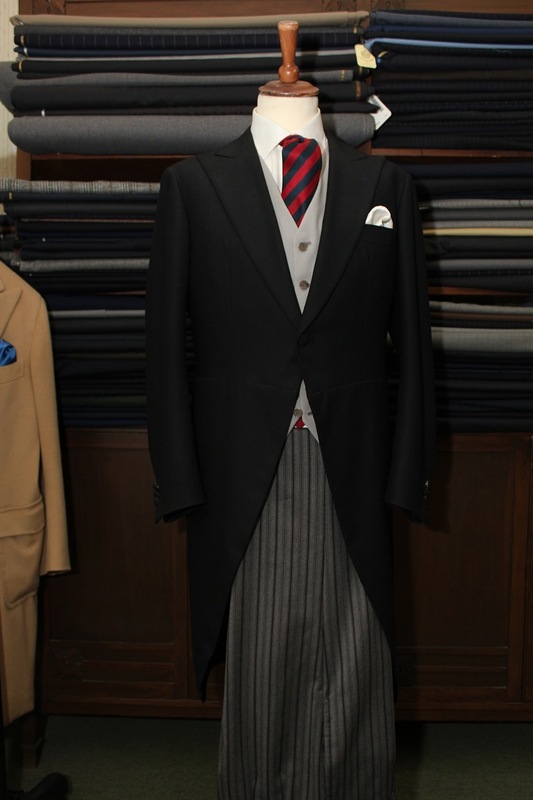 Only the best of the drapery. 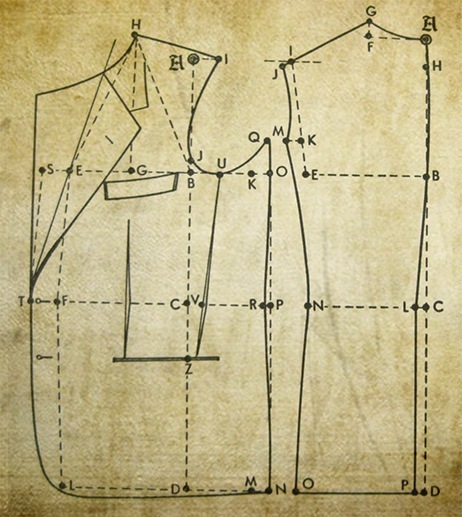 A personal modeling technique that starts from anatomical study of the individual customer. 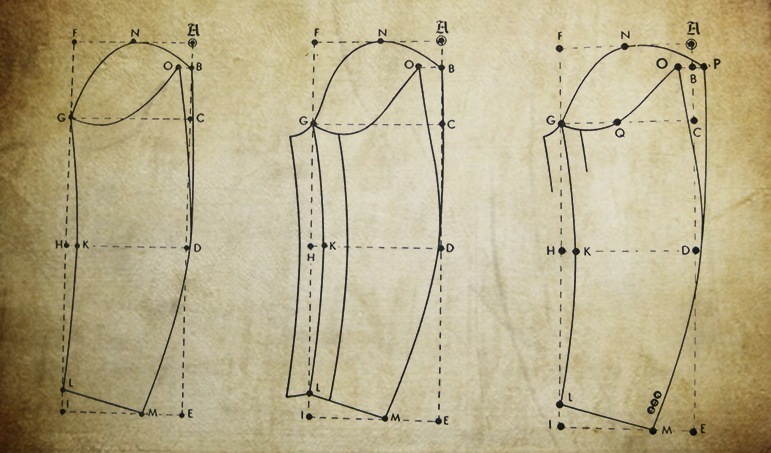 Each technical report is the result of a careful and thorough study of the geometrical model which makes a “collector’s piece”. 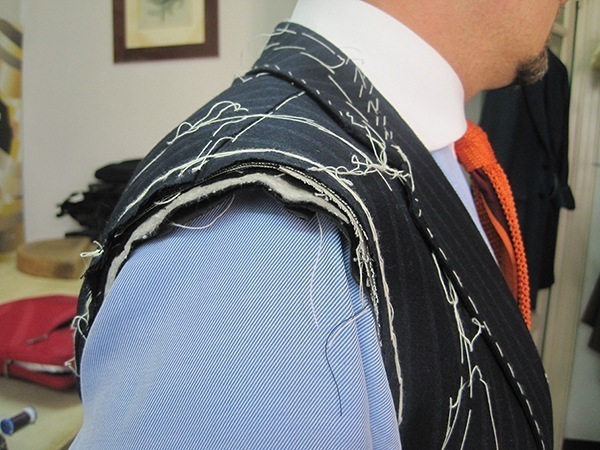 The cutting respects the most ancient rules. 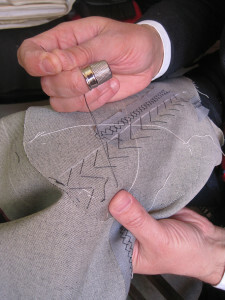 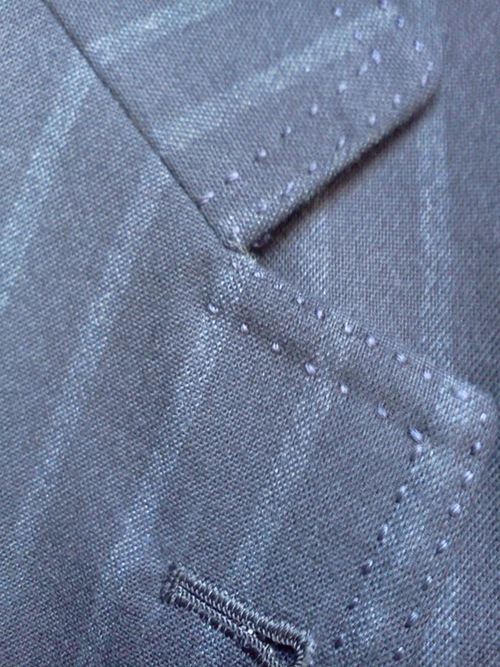 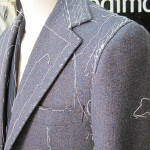 The placement of the pattern on the cloth is done manually, the contours and lines are marked through the use of chalk. 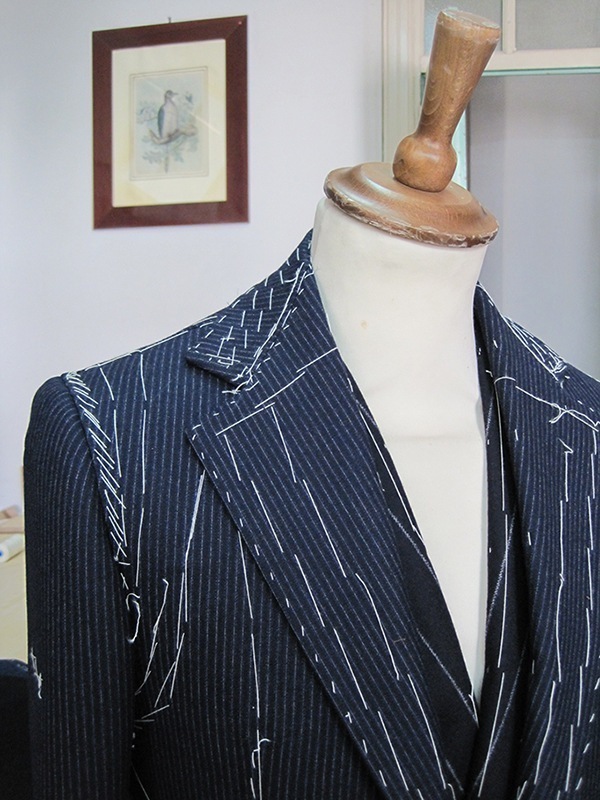 Come into play at this stage style, taste and the skilful hand of the artist, the determining factor. 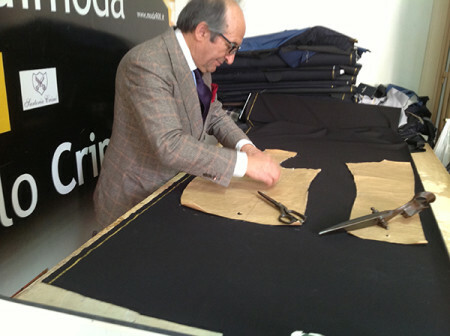 The cutting phase ends with the use of antique traditional Italian and German scissors. 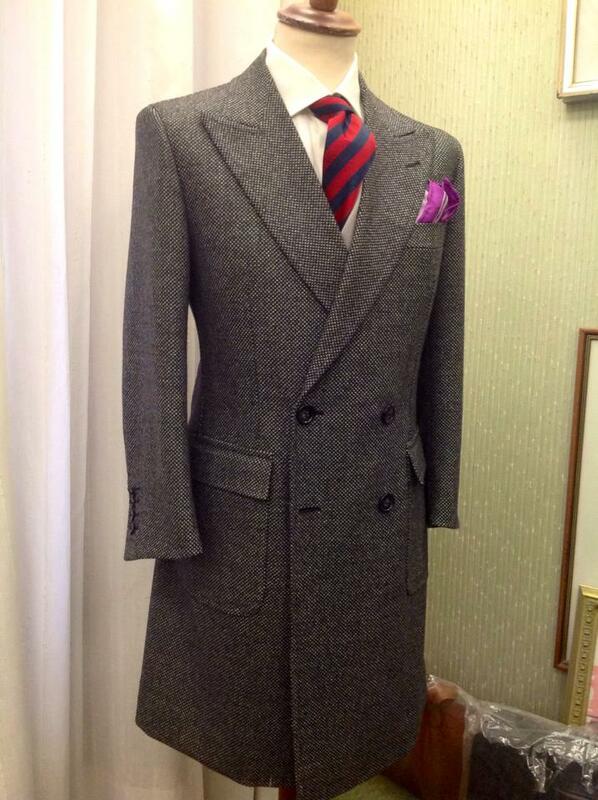 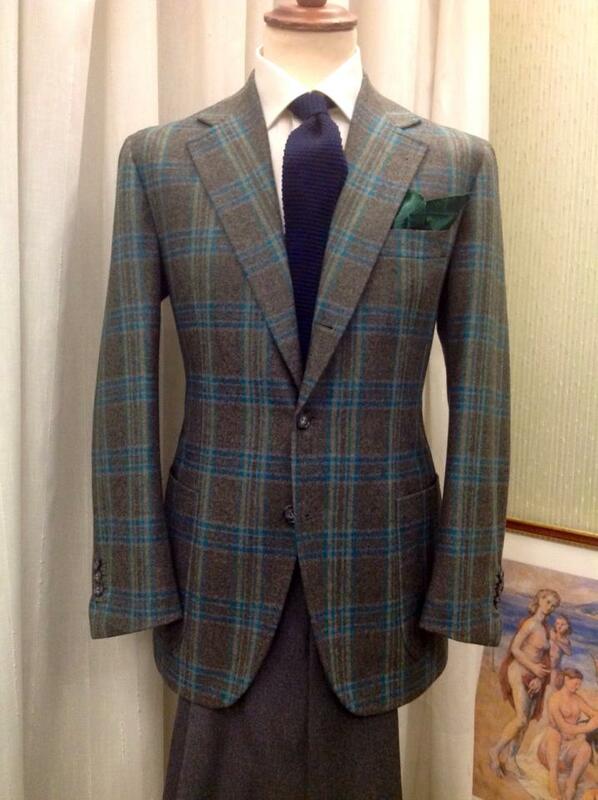 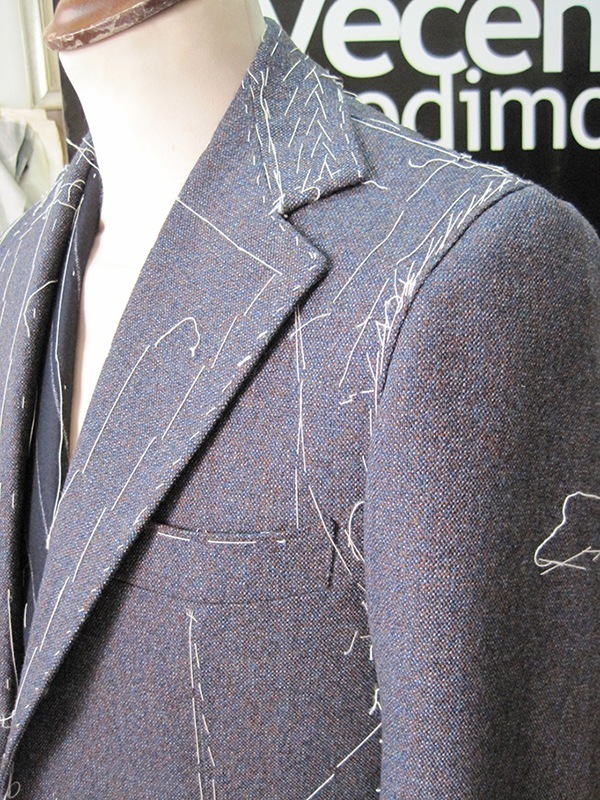 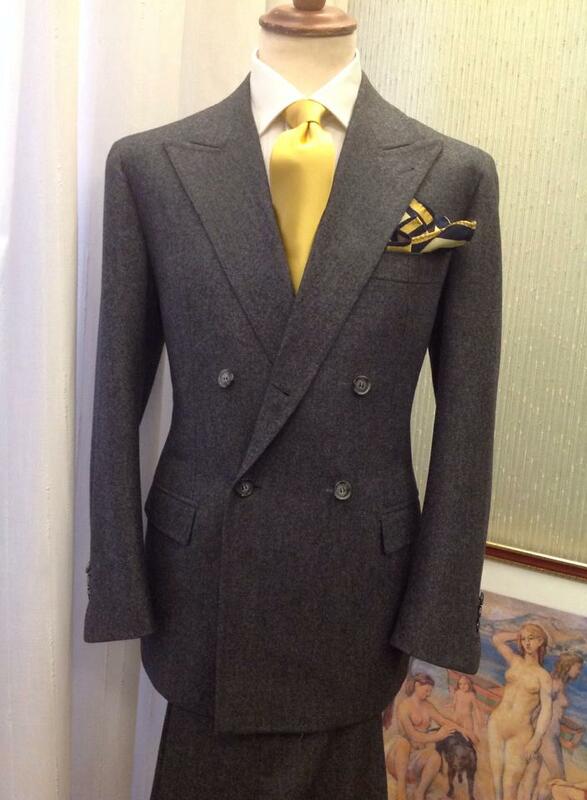 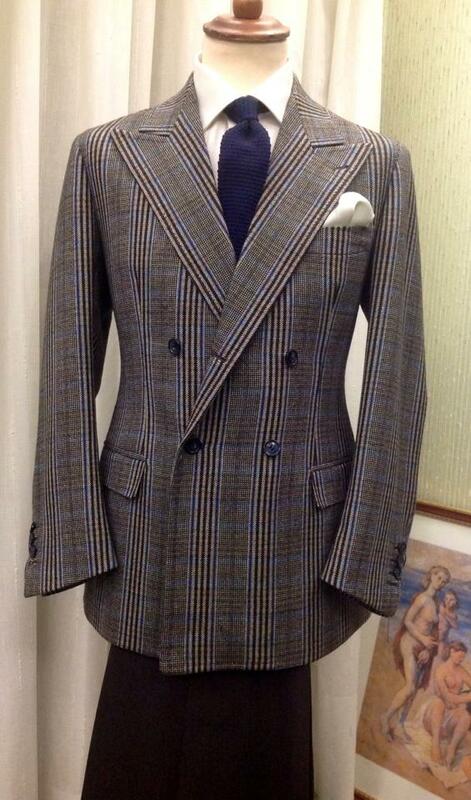 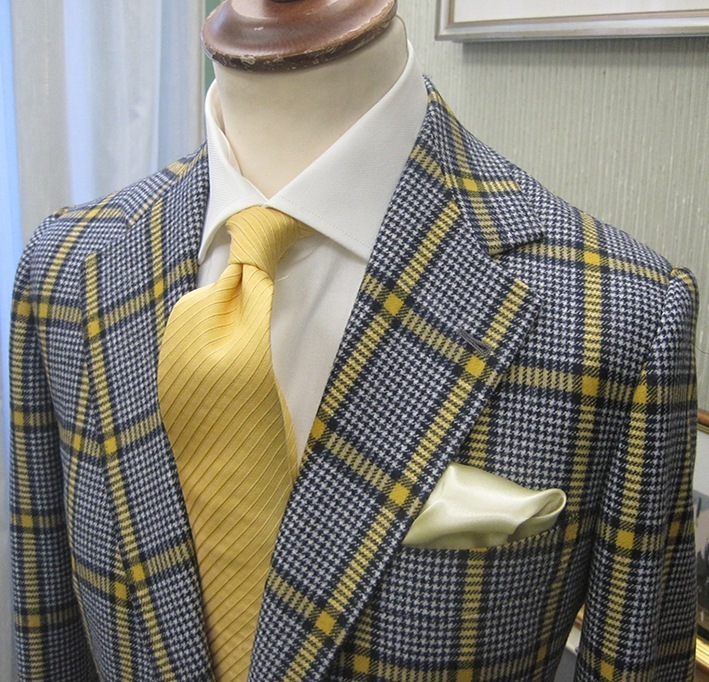 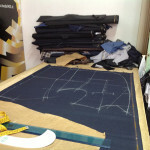 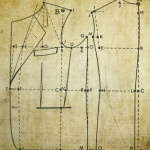 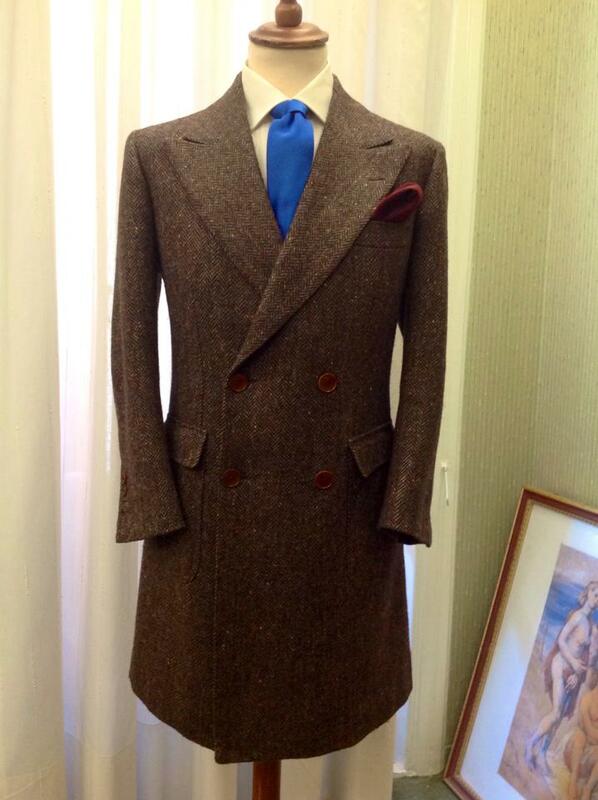 A traditional system that respects the oldest and best traditions of the great Italian tailoring. 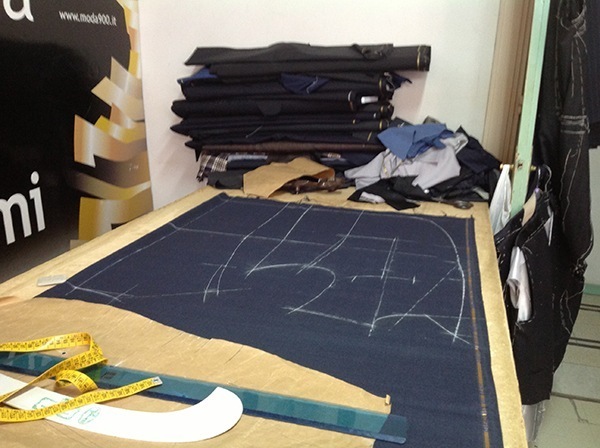 The tools of the past and the skilful hands of the masters. 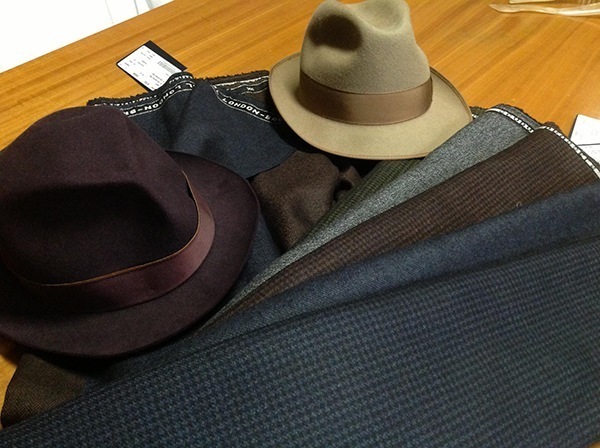 The use of the best natural fibers, the best accessories. Each individual operation performed completely “by hand”, by the placing of the cloth until the completion of the “finishing touches”. 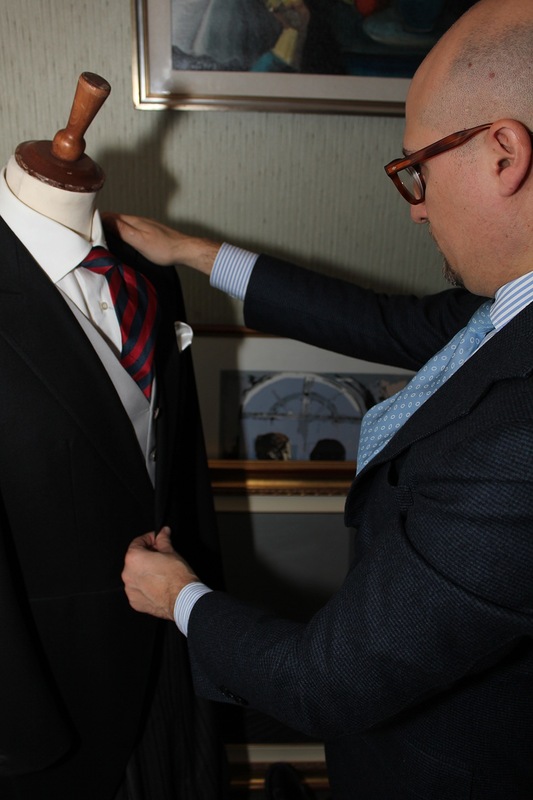 Important ingredients to fully satisfy a refined clientele.